The laws and practices that contributed to Ms Dhu’s death are largely reflected in jurisdictions around Australia and contribute to more Aboriginal and Torres Strait Islander women and men being fined and locked up for minor offences. We ask you to help prevent more needless deaths, please write to State and Territory governments. The Royal Commission into Aboriginal Deaths in Custody recommended that Aboriginal people be imprisoned as a last resort and that governments introduce an ongoing amnesty on the execution of long outstanding warrants for unpaid fines. Had those recommendations been implemented, Ms Dhu would still be alive today. 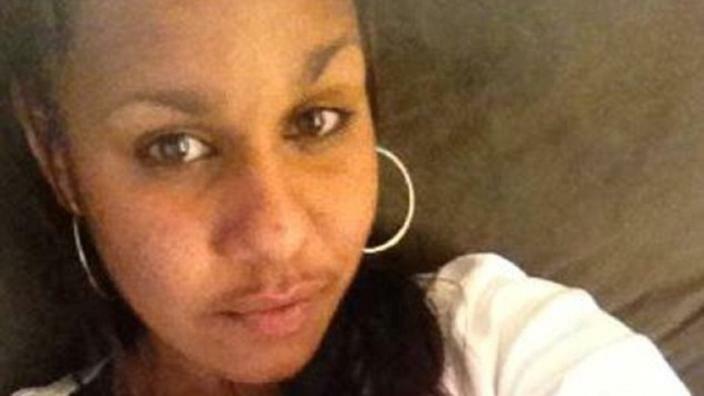 The Coronial Inquest into Ms Dhu’s tragic death recommended that there be no imprisonment for unpaid fines and that the WA Government investigate a Custody Notification Service similar to that operating in New South Wales and Victoria. These recommendations have not yet been implemented by the newly elected Western Australian government and should be as a matter of utmost urgency. It goes without saying that the locking up of people for unpaid fines, which disproportionately impacts on Aboriginal and Torres Strait Islander people, should not be happening in Western Australia or anywhere else. The truth is that many of the laws and systemic failures that led to Ms Dhu’s death are in place in jurisdictions across the country.